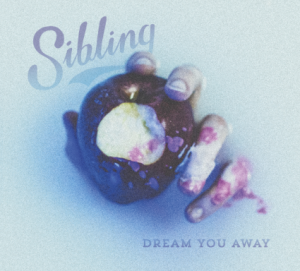 Sibling release their debut EP, Dream You Away, on 30th June via Close To Home. Hailing from the south of the UK and founded by ex-Hindsights vocalist, Benio Baumgart along with friends Sam Correa and Lewis Pickering, Sibling are ones to watch in 2017. 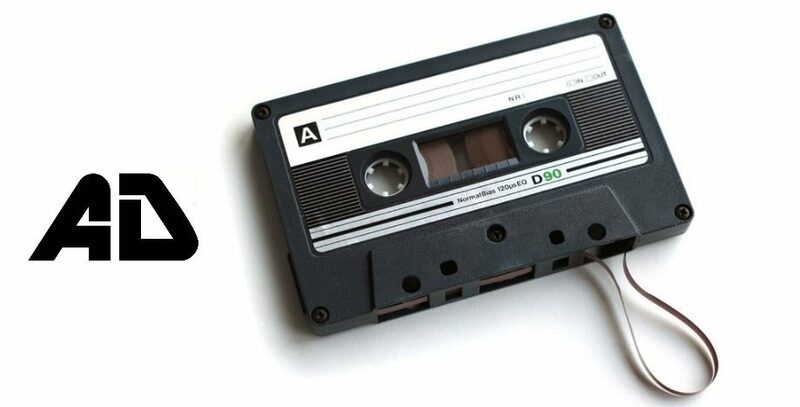 Starting as a studio project, the trio eventually decided they wanted to play the songs they were writing live, with additional help from a third guitarist and bassist to further portray their emotive and expansive sound. 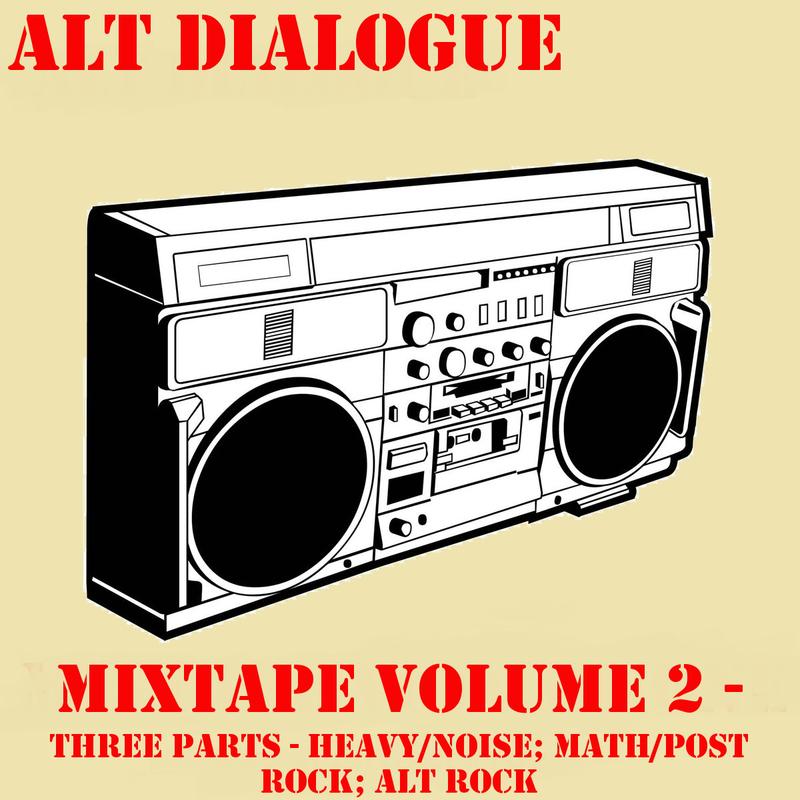 Taking the dynamics, nuance and musicianship of post-rock and crafting in catchy pop hooks to create a truly unique listening experience, both live and on record. While Sibling aren’t a thousand miles removed from Benio’s previous work, their a more accessible and exciting prospect. Where Hindsights went heavy on the emo tones, Sibling break out into a poppier and more diverse sound. Opener ‘Love/Sick’ is a big storming rock track that revels in its instantaneous hooks, it’s an early highpoint but deceives on the feeling of the rest of the EP. From there on it feels more measured, gentler with more longevity. ‘Dream You Away’ is expansive and full of subtle emotion. It has the hallmarks of being an emotionally mature and astounding track. ‘Tu Me Manques’ blends that with some of the immediate punch of the opener. The chorus is to die for and resonates long after its over. ‘Breathe In’ plays the part of pop rock smasher with aplomb, hard hitting and immediate you can’t help but fall in love.